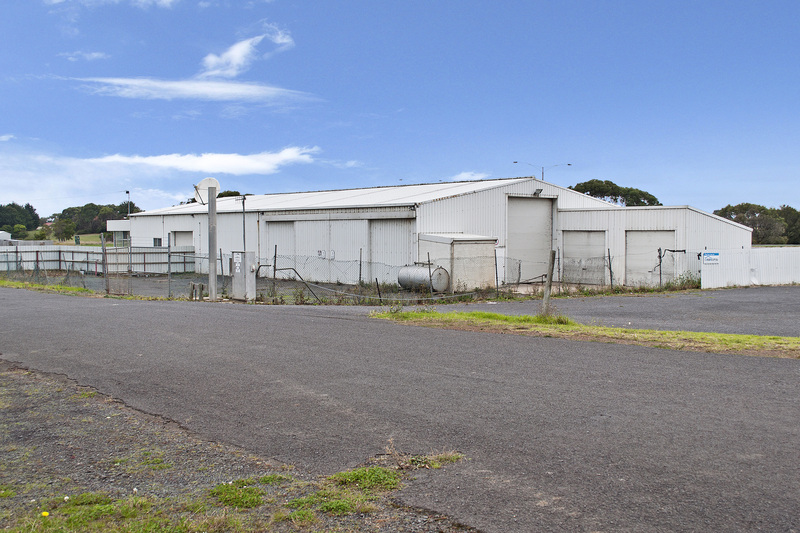 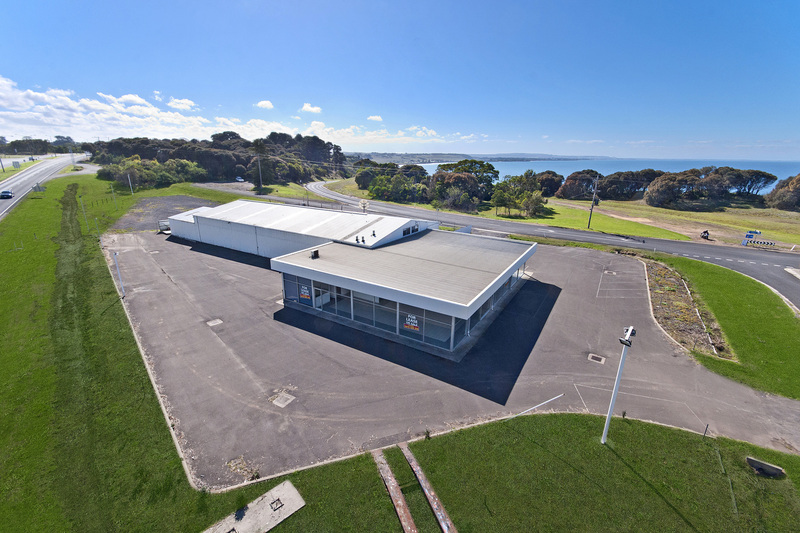 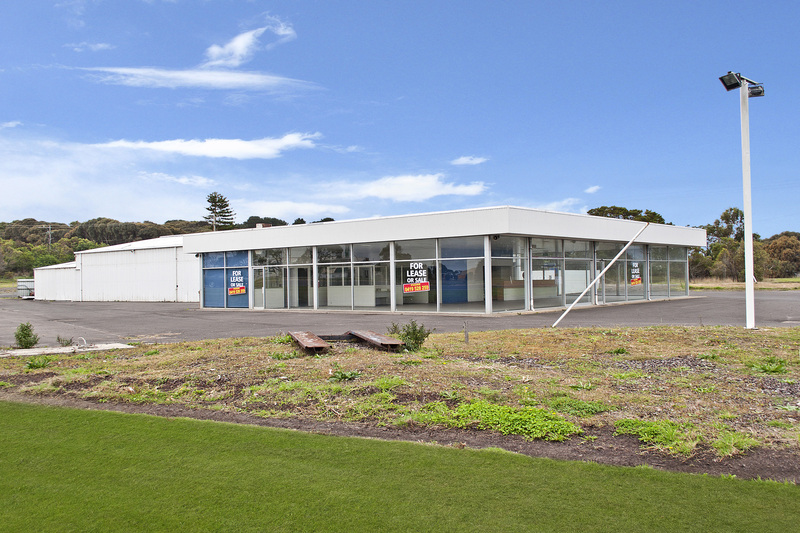 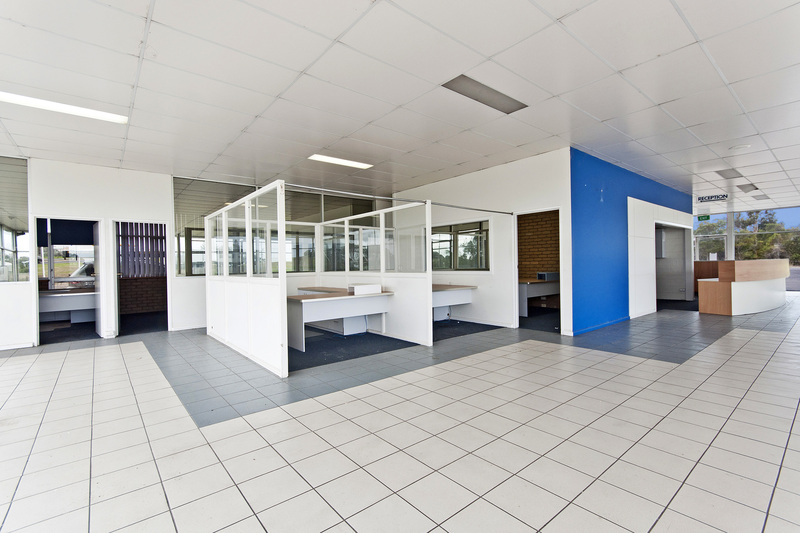 This rare prime location site on the world renowned Great Ocean Road, perfectly positioned as the first commercial retail outlet property on the main highway entrance to Portland. 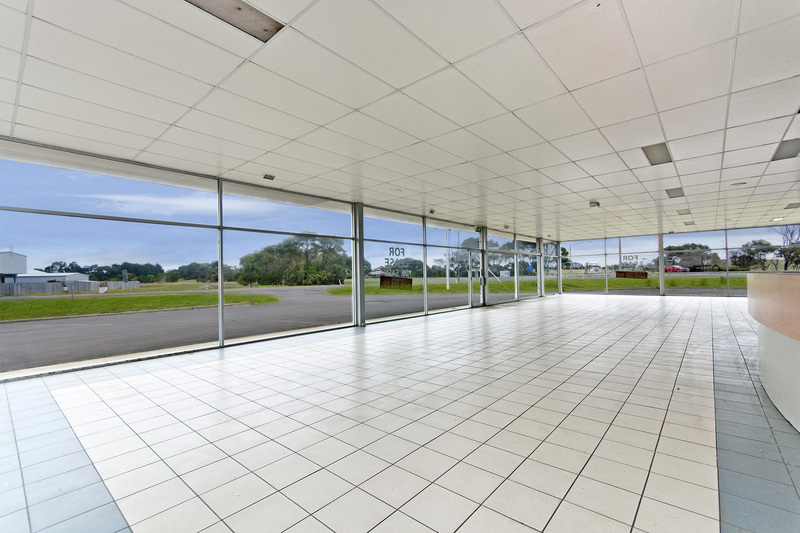 The property is set on approximately 1 acre, has exposure to 3 highways with access from 2 of them, and ample off street parking. 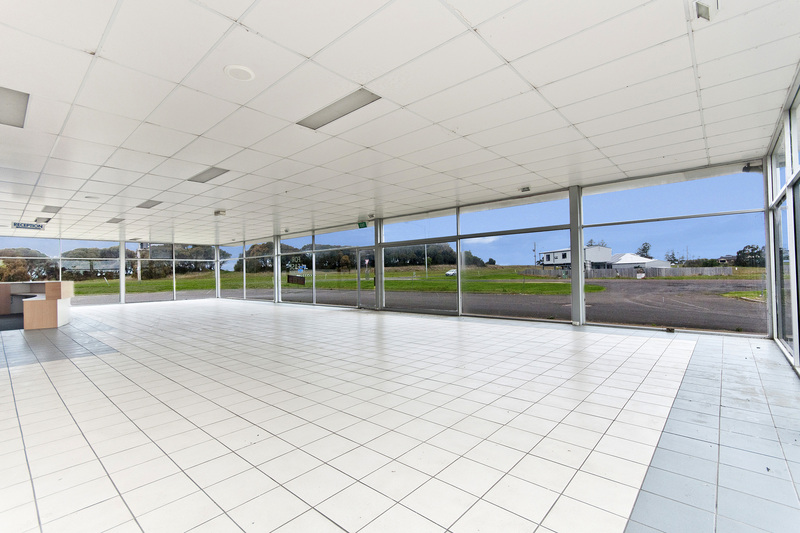 The two storey building boasts a large display show room, 3 x separate reception areas, 7 x office rooms, bathroom facilities, ground floor storage room and an outdoor rear lockable storage yard. 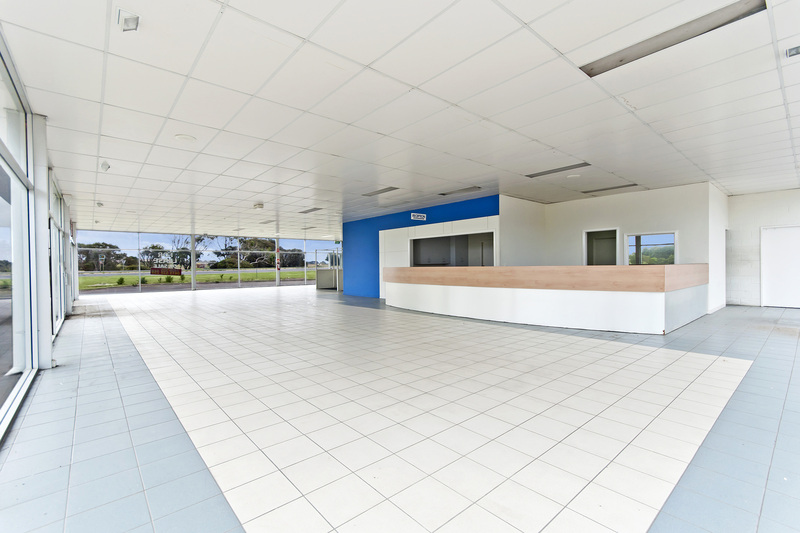 The second level comprises a staff lunch room and storage room. 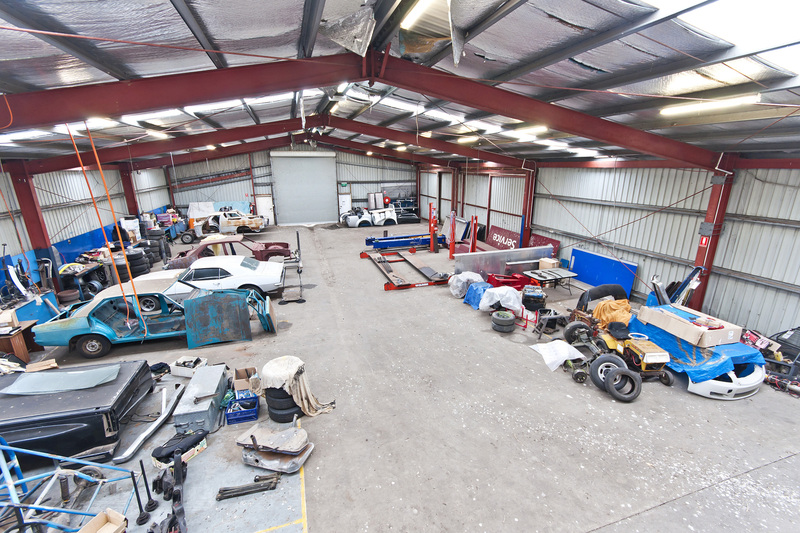 This fantastic freehold opportunity has endless possibilities and would be perfect for a car dealership, boating or caravan outlet or for a retail company to maximise the office space and large ground floor space. 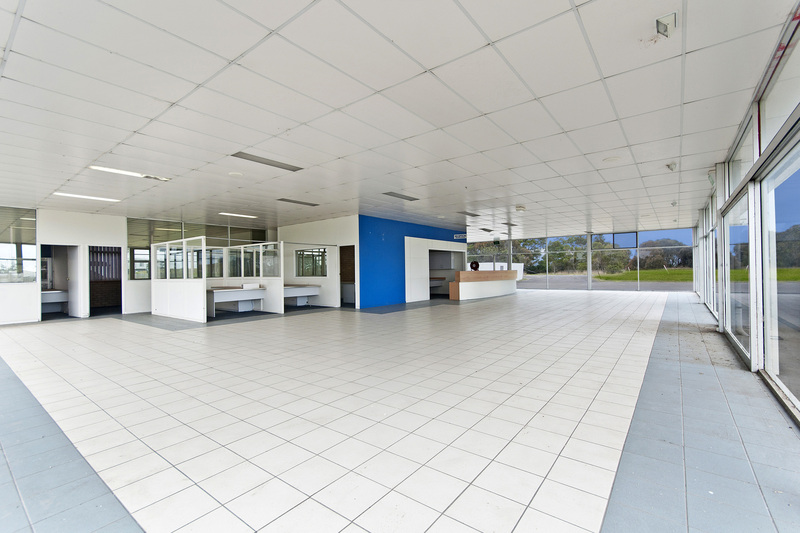 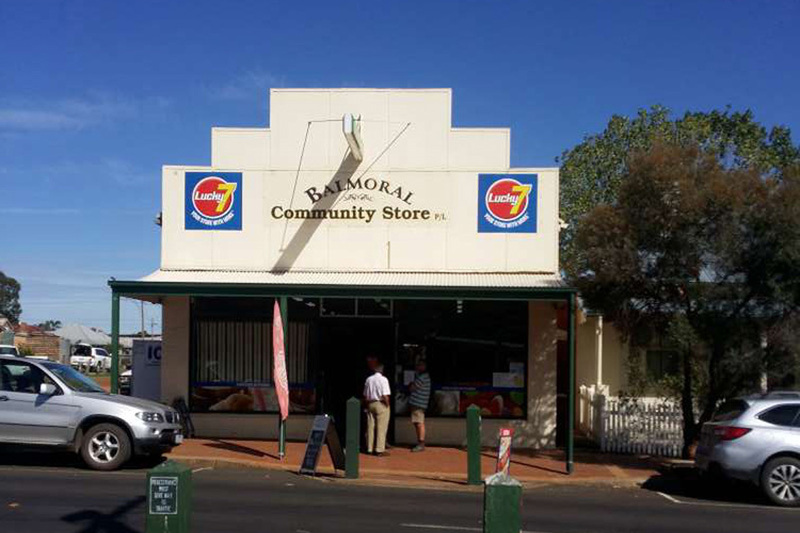 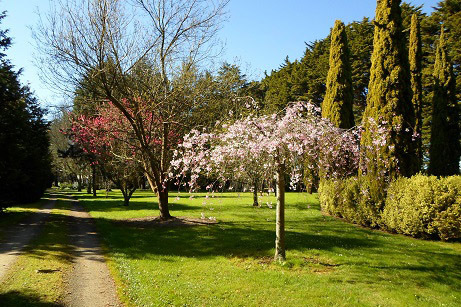 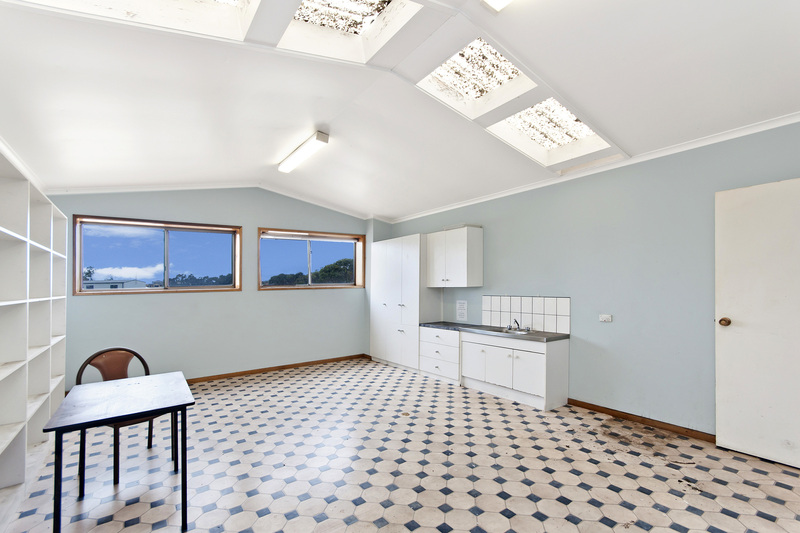 So enquire today before this prime location is snapped up.